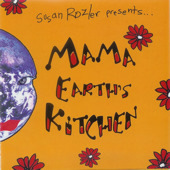 “Mama Earth’s Kitchen”– Fun and catchy original songs for kids of all ages! Click here to see song lyrics. 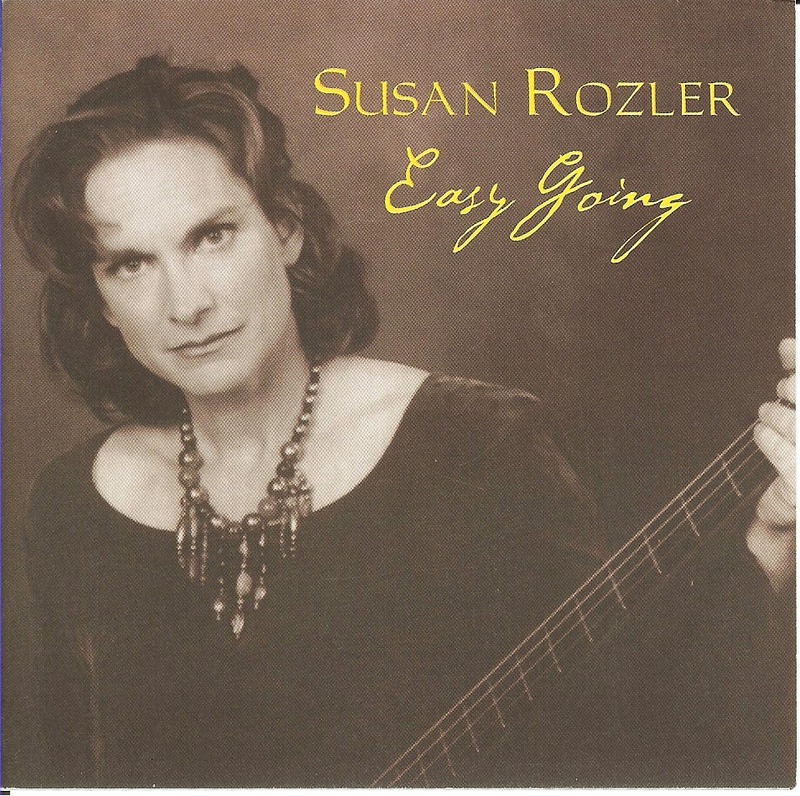 “Easy Going”- An eclectic mix of original songs and styles that will make you laugh, touch your heart, and surprise you every time!